After long summer days, full of barbecue parties and garden enjoyment, we’re mostly indoors and look for hobbies that we can keep ourselves busy at home. Among all other crafts like knitting, making decoration items, recycle and repurpose projects, making miniature gardens provides a fun alternative especially for the ones who enjoy gardening and modelling. Most of the fairy gardens are simply designed and easy to accomplish but the more you add details the more it becomes challenging. You can create various gardens depending on your skills and imagination. 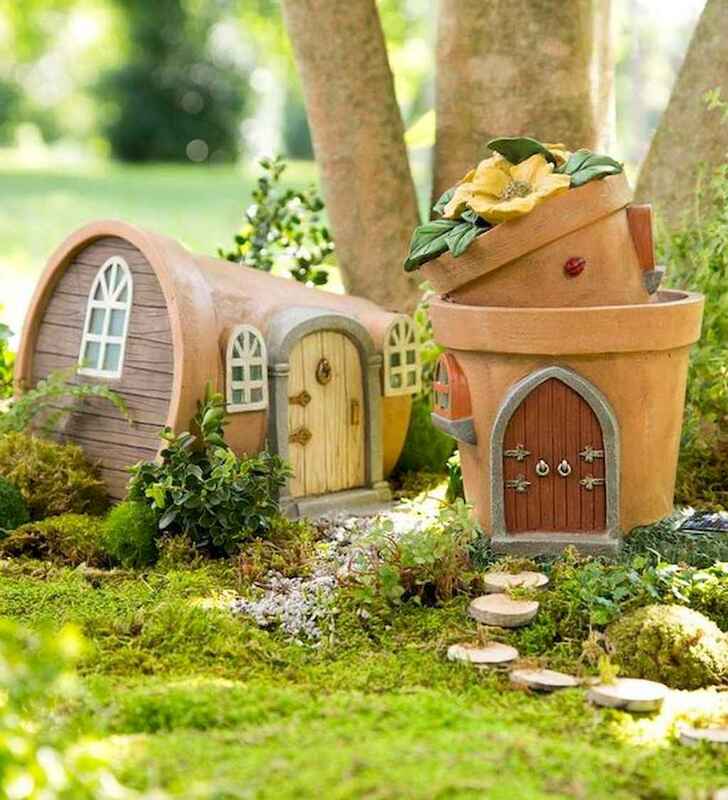 Now scroll down to see some of the best fairy garden design and ideas.